Is she still breathing? 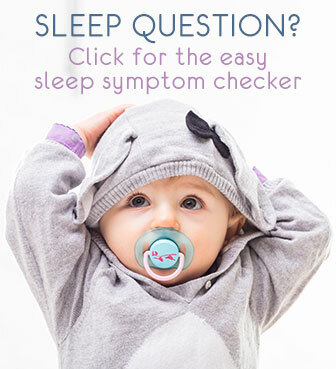 A baby sound monitor is the simplest and cheapest wireless baby monitor to check on your baby without waking her up. To me that is the main use of a baby monitor: being able to hear your baby without disturbing her. 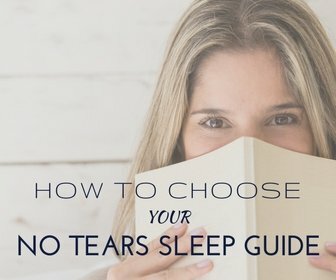 It's also good to have if you sleep in a different room, too far away to hear every cry. A sound monitor is less expensive than a video monitor, but still, it's not a give-away and you need to get the right one. So here's the basics to help you choose. ... one that gives you crystal clear sound quality without background noises (static). A baby sound monitor, or audio monitor, takes the sound from the transmitter (in baby's room) and sends it to the receiver (which you keep near, around the house). There are analog and digital sound monitors. You must know that any baby sound monitor (cheap or expensive) that does not have the digital DECT technology can interfere with other equipment in/around your house (cordless phone, wireless internet, microwave, wireless game consoles, ...). And that means that, with a non-digital (analog) monitor, you can have static - background noise. Annoying because the receiver is then not silent - not good if you want to have it on while you sleep. A digital monitor is more expensive than an analog one. Another difference between digital and analog monitors is privacy and security. The analog's signals can be picked up, e.g. by your neighbors' cordless phone - not exactly the privacy you might want. Digital ones are totally secure. Sound quality should be your main concern. Too cheap and you may hear nothing but static, too expensive and you probably spend more than necessary. If you need guaranteed sound quality, and you can spend $80 or more, don't hesitate and get a digital DECT one, like the Philips Avent Basic Baby Monitor. They also guarantee privacy. Otherwise, get a good analog monitor, and avoid using it near other wireless equipment (see below for detailed reviews). Lights (my personal fav extra): a light signal shows you when noise is detected in your baby's room. Good when you're in a noisy room, or if you want to limit the sound volume on your receiver (like when watching a movie). Temperature display letting you know if baby's room is at a good (constant) temperature. Batteries AND AC adapter: best to have the two options. With batteries you're independent of plugs, but plugging it in avoids using countless batteries. If battery-operated: make sure there is a light warning of low batteries! I actually have a winner in each category: Best Price, Hear Baby Breathe and Digital Sound Quality. 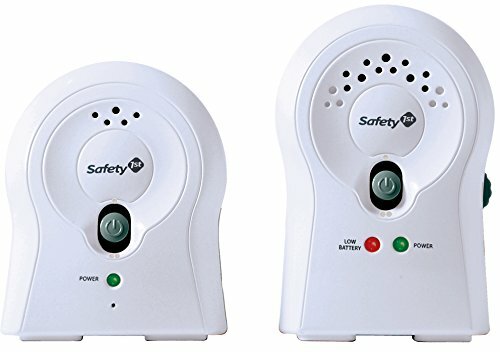 The Safety 1st Crystal Clear Baby Sound Monitor is probably the cheapest one out there with still very reasonable quality. Many parents are very happy with this one. Especially if you don't have other appliances that work on the same frequency (49MHz), this may well be your very best-buy. What I like as well is that it comes with an AC adapter so you can plug it in rather than use (many!) batteries. That saves you the battery costs and is of course better for the environment. But the battery option is there if you need it, for example when traveling. Read on for more reviews + troubleshooting.